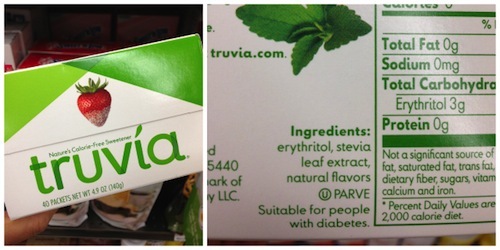 The whole leaf stevia that you can grow in your backyard (and has been used for centuries in countries like Brazil and Paraguay) remains a non-approved food additive by the FDA. 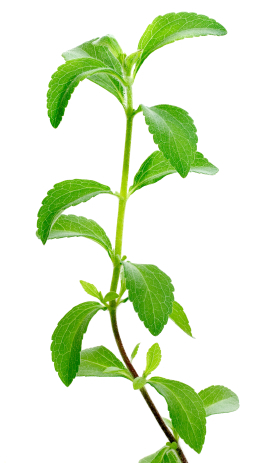 However, rebaudioside A (the stevia extract) that was approved by the FDA has not been used for centuries and long term human health impacts have not been studied and are still unknown. 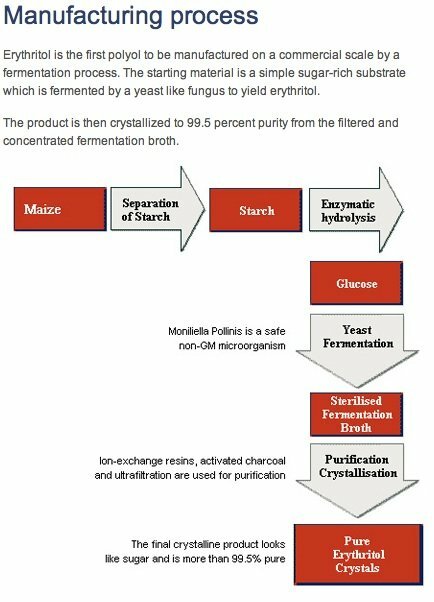 The sweetener/sugar industry wields powerful influence over what is ultimately approved at the FDA, and this is just another example where they are influencing decisions that don’t make sense. How can a chemically derived extract be deemed safe in processed food and a plant from mother nature not? 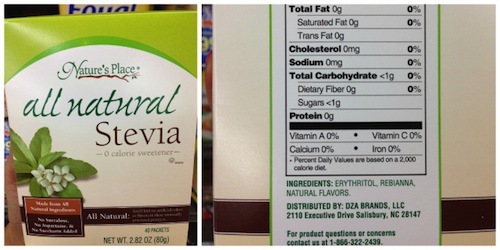 “Natural flavors” is another ingredient added to powdered and liquid stevia products, likely due to the fact that once the stevia leaf is processed it can develop a metallic taste. Manufactured natural flavor is contributing to what David Kessler (former head of the FDA) calls a “food carnival” in your mouth. This makes it difficult to stop eating or drinking because the flavors they have synthesized will trick your mind into wanting more and more. 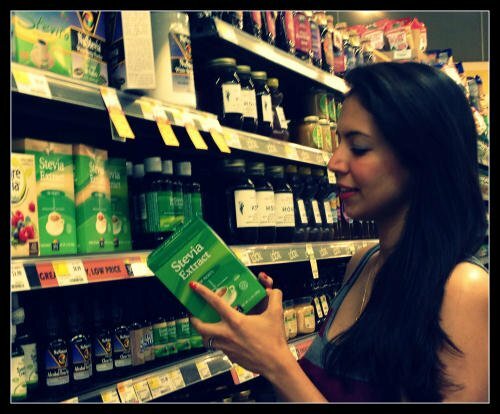 When companies use manufactured flavor, they are literally “hijacking” your taste buds one-by-one; that’s why I recommend putting products that contain “natural flavors” back on the shelf.